As companies such as Tesla and Mercedes produce more batteries for their vehicles, energy storage technology is spilling over into the housing sector. We are now in a world where decentralized electricity production, such as rooftop solar, is more viable than ever for the public and more threatening than ever to utilities. The public is more willing to adopt in-home renewables thanks to reliable technology, solid performance, declining costs, and the growing availability of loans. Utilities are threatened by uncertainty about how to integrate thousands of new decentralized energy sources into the existing network. And ratepayers without rooftop solar are fearful that their rates will rise. On-site energy storage is one new technology that promises to address all sides of this dilemma. As companies such as Tesla/SolarCity and Mercedes produce more affordable batteries for electric vehicles, energy storage technology is spilling into the housing sector. Grid connection is essential for zero-energy buildings, which need to bank excess production from sunny times to use at night and on cloudy days. The disconnect between when energy is produced by solar panels and when it is needed to meet peak demand remains a problem. 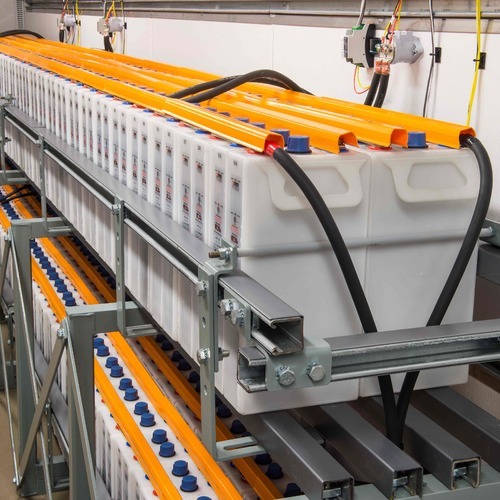 On-site battery storage offers a solution. On-site storage allows solar owners to store excess energy for later use, even during a power outage. 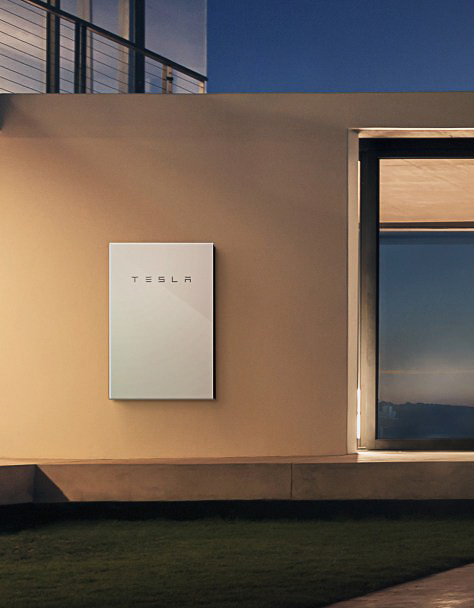 Residential-scale batteries hold between 5 and 20 kWh of electricity. This is in the same range as the 15 to 20 kWh used per day by a typical newly constructed American home. Batteries currently available will help a typical zero-energy home even out the peaks and valleys of daily energy fluctuation. Most utilities have reluctantly agreed to “net energy metering” arrangements when negotiating rate cases with state regulators. Net metering means that utilities accept energy from decentralized sources, although contract terms vary widely around the U.S. The phenomenal growth of these systems shows huge promise for addressing climate change, pollution, and national energy security. When there were few decentralized producers, mostly rooftop photovoltaic arrays, there wasn’t much of a problem for the grid. Unfortunately, electric utilities are largely dealing with an electricity grid that doesn’t look much different from the days when George Westinghouse and Nicola Tesla installed the first large-scale powerhouse at Niagara Falls. The grid is in desperate need of a 21st century upgrade in order to better meet peak demand and integrate decentralized energy production. Utilities benefit from on-site storage in two ways. First, they don’t have to supply as much power to the home during peak hours. Second, with smart integration and a fair net-metering agreement, utilities could pull stored energy into the grid to meet a short-term need. Later, when demand subsides, batteries could be recharged with grid power or the customer could be paid a fair price for the amount of energy he or she supplied. On-site storage is good for solar panel owners, because it allows power shifting from daytime production peaks to evening consumption peaks. Few zero-energy homes use as much energy at midday as they produce. But when evening arrives, families begin to use lights, appliances, and energy-sucking devices like game consoles. On-site storage allows them to use banked energy to offset evening use when demand and utility production costs are higher. Whether specific customers benefit from on-site storage depends on how they are credited for power returned to the utility under their net metering agreements. One factor is the timing of credit expiration. Some agreements generously set an annual expiration, usually each spring. This allows credits to accumulate over the sunny months to be used during the cloudy winter months. 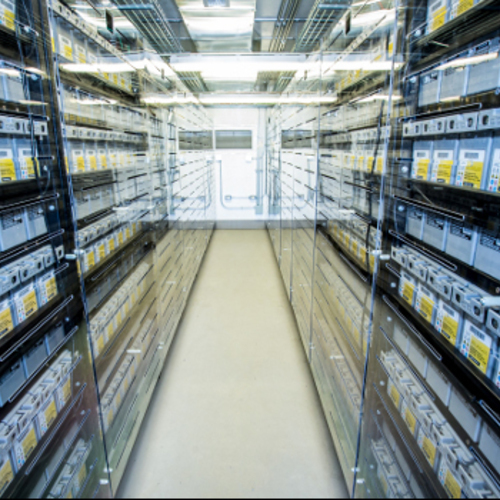 These customers don’t have much to gain from on-site storage other than as an emergency back-up, because they gain full value for the excess energy they return to the grid. In other agreements, credits may expire each month. During sunny months that could mean leaving hundreds of kWhs on the table. 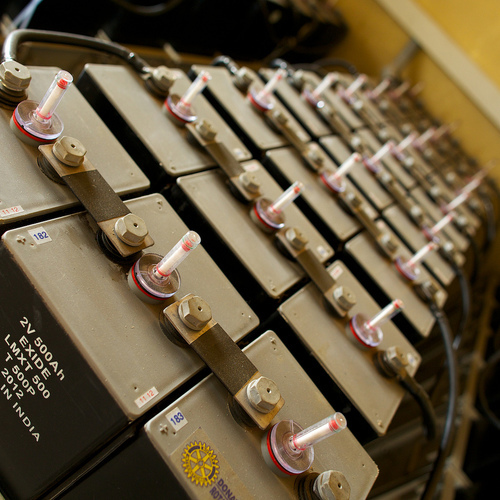 For these customers, batteries allow the excess energy from each day to be used that same night. This reduces the amount that would be lost each month, and saves the customer money. Under some net-metering contracts there is a difference in the customers’ buy price and their sell price. These customers receive a lower price when selling excess power than it costs them to buy power from their utility. The sell rate is often based on the utility’s wholesale power costs, which can be anywhere from 20% to 50% of the retail price. Solar owners may generate excess power during the day and sell it at the wholesale rate, but buy power later the same day at the full retail price. Batteries store excess power on-site, so customers use it themselves. This replaces power that they would have purchased from the utility at the higher retail price. In essence, on-site storage allows owners under these types of net metering contracts to capture the full retail value of the energy they produce. The grid will still be needed to address the bigger seasonal fluctuations from sunny seasons to cloudy ones. However, on-site storage can be valuable to consumers and utilities as it balances daily supply and demand variations. In the future, successful grid integration will require each zero-energy building to capture excess production on site for later use and make that stored energy available to the grid as needed. Properly done, it will make the grid more efficient and keep energy prices lower for everyone. On-site energy storage will be a benefit for homeowners with solar collectors, for electric utilities, and for ratepayers without solar. It’s the kind of win-win-win solution the world needs to make the shift to mainstream zero-energy living. Bruce Sullivan is a building science consultant. This post originally appeared at Zero Energy Project. Storing energy in a battery during the day and using it that same night is what a battery can do, but that doesn't help with the monthly net metering credit expiration problem. You'd need to bank the energy to use in a different month to solve that problem. That would take a battery roughly 60 times bigger, which would not be economical. 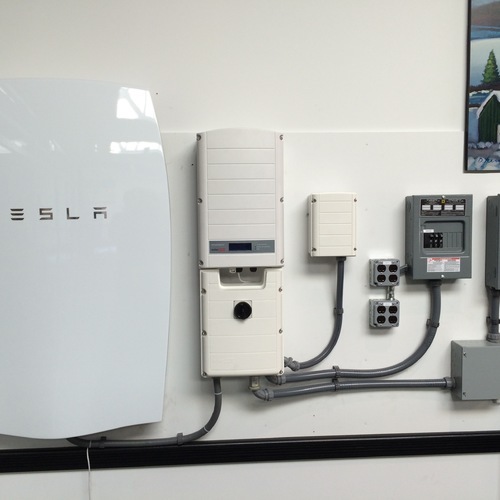 What’s Driving the Cost of Residential Solar-Plus-Storage?